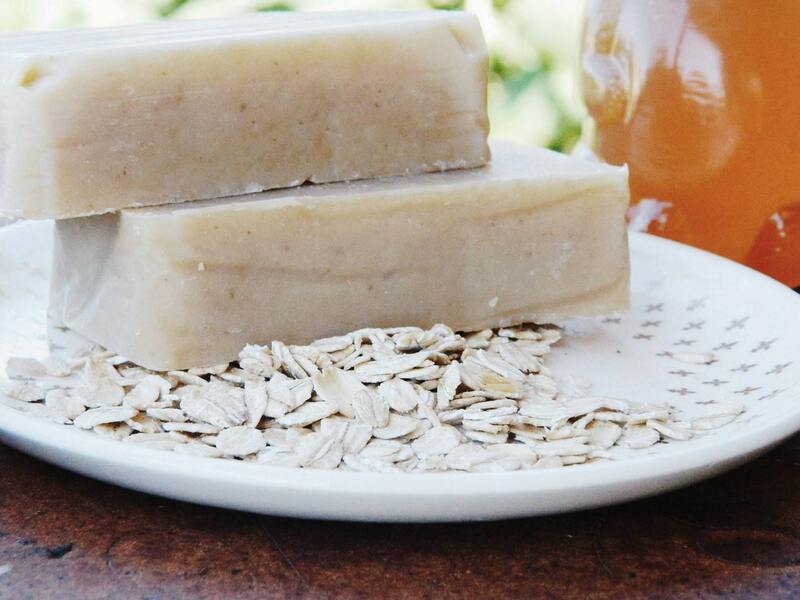 This all natural, oatmeal soap is soothing to eczema or irritated skin. 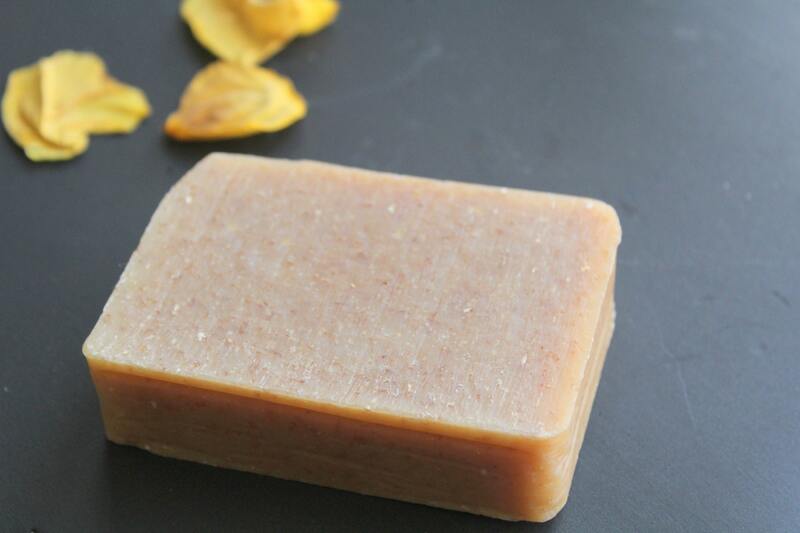 This bar is unscented but has a sweet oaty smell from the oatmeal, honey and bees wax. The oatmeal gives it a slight exfoliating Each bar is made with all natural ingredients. Many of the herbs and plant base ingredients used in my soaps are grown organically in my garden. No artificial colors or fragrances are used. Hand cut and cured for 4+ weeks for a mild long lasting bar. Please note that letting bar air dry between uses will prolong it's life.